Developer Telltale has announced that The Wolf Among Us 2, based on Bill Willingham’s Fables comic book series from DC’s Vertigo imprint, will now launch in 2019, rather than the latter half of 2018. "This delay comes as the result of a few fundamental changes here at Telltale since we first announced the game last summer. Most importantly, we're committed to exploring new ways to tell our stories. Taking this extra time will allow us not only to focus on quality but also to experiment and iterate in order to craft something truly special," said the company. Little information has been released about the second season. 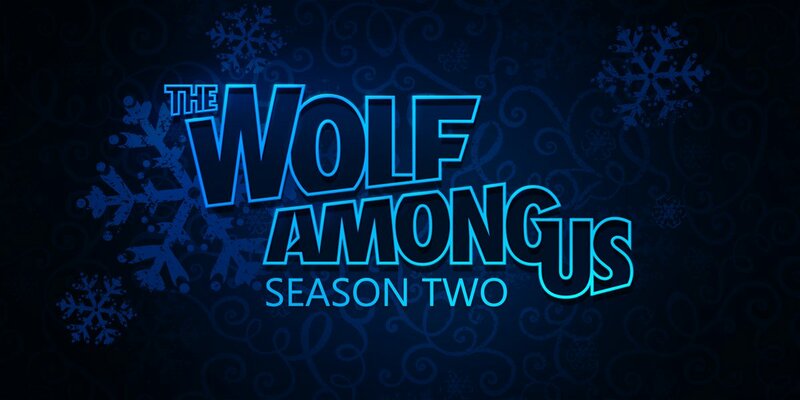 The first season of The Wolf Among Us was released across 2013-2014.